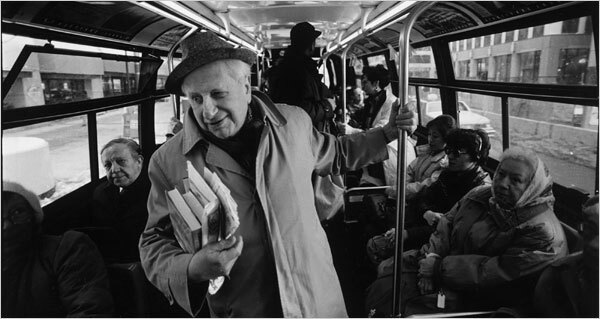 Studs Terkel on Whad’ya Know September 9, 1995 | Whad'ya Know? This entry was posted on August 27, 2015 at 11:15 am and is filed under Uncategorized. You can subscribe via RSS 2.0 feed to this post's comments.